President Obama and the First Lady have announced their chosen architect for the Obama Presidential Center to be built in Chicago. It’s the firm of Tod Williams Billie Tsien Architects based in New York. Architecture critic Joseph Giovannini says they may have just the right temperament and approach for our president. Brexit fallout for the U.S., how to combat ISIS, and a volatile race for his successor. President Obama has a lot on his plate right now. But he’s still had time to think about his library to be built in Chicago, and after a years-long search, he and the First Lady have announced their chosen architect. 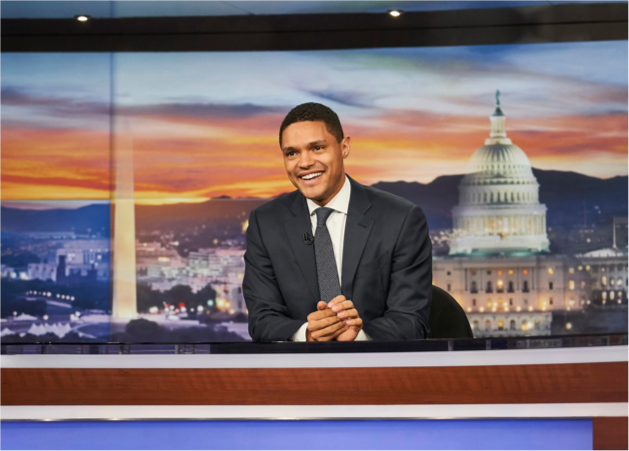 It’s the firm of Tod Williams Billie Tsien Architects, based in New York, and, says architecture critic Joseph Giovannini, they may have just the right temperament and approach for our president. 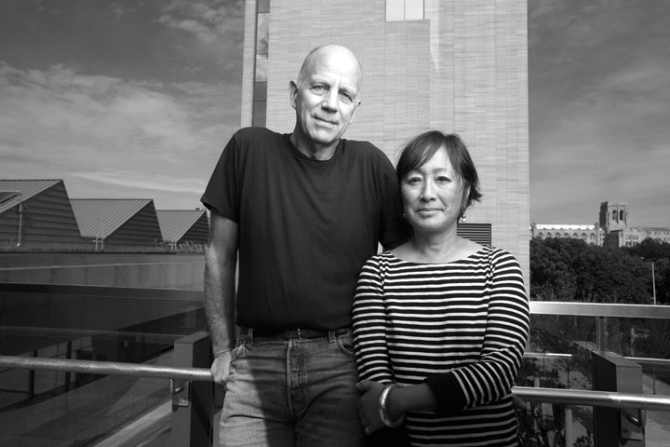 Tod Williams and Billie Tsien are known for designing museums, schools, and not-for-profit centers. Their best-known projects include the Barnes Foundation art museum in Philadelphia, the American Folk Art Museum in New York (demolished to make way for MoMA’s expansion), Logan Center for the Arts at the University of Chicago, and LeFrak Center at Lakeside in Brooklyn’s Prospect Park. They beat out other firms like SHoP Architects, Snøhetta, Diller Scofidio + Renfro, and David Adjaye. “They’ve always been modernist, but modernist with a certain character, a very precise character. They have a strong interest in art and I think that all their architecture is sort of shadowed by a strong artistic impulse,” Giovannini said. The center, which will house a museum and library, will be built on Chicago’s South Side in either Washington Park or Jackson Park. Tod Williams Billie Tsien Architects will collaborate with Chicago-based Interactive Design Architects on the $500 million project, which is expected to open by 2021.